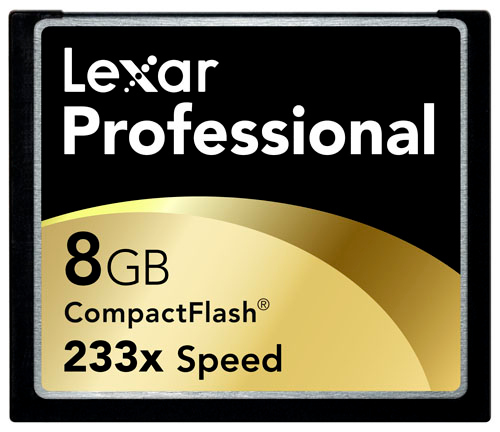 Lexar has upped the speed of its professional CF card line from 133x to 233x. 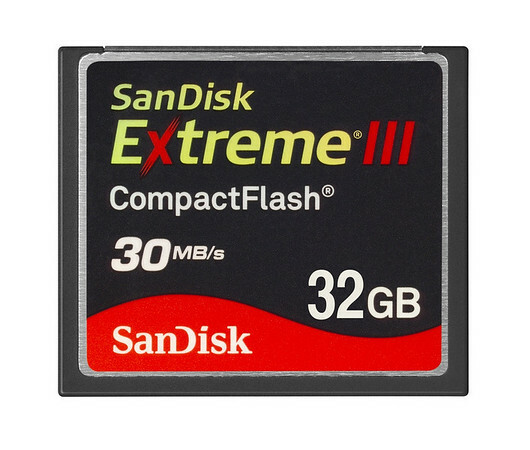 The new cards offer a read/write speed of 35MB per second to accommodate higher megapixel cameras and video capture. The new CF cards are available in 2GB, 4GB and 8GB flavors.